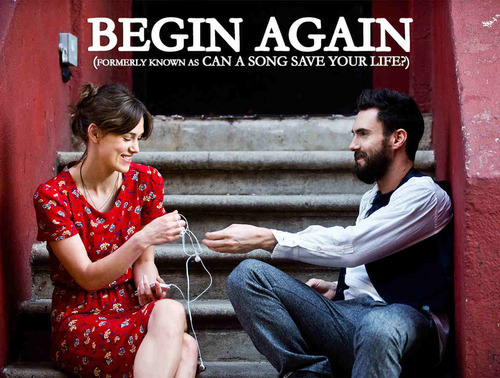 I previously posted about the movie "Begin Again" a few weeks ago, and until now, their official soundtrack still got me hooked. Who wouldn't?? With Adam Levine's influence (don't get me wrong, the guy can really sing!) plus a very unique sound that this album has to offer, I'm pretty sure you'll have the last song syndrome to at least one or two songs. If you haven't watched the movie, I highly recommend you do, before listening. But if you're that curious, then might as well listen to it now, but prepare yourself for some major LSS while watching the movie! 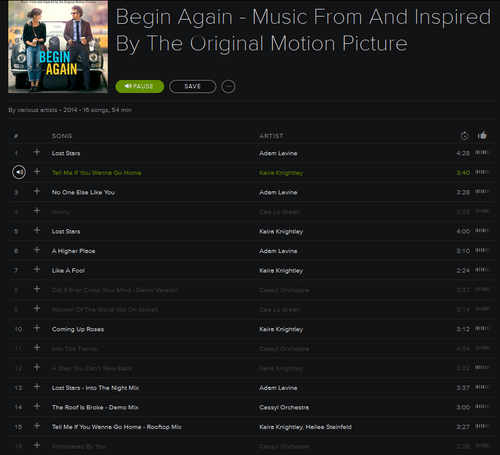 Like what happened to me, I was singing along to Kiera Knightley and Adam Levine while watching. That's one you thing you don't want to do though, because you have to appreciate every bit of the movie. 2) A Higher Place by Adam Levine -- This song was written by Dave while he was at Los Angeles, and was inspired by Mim. 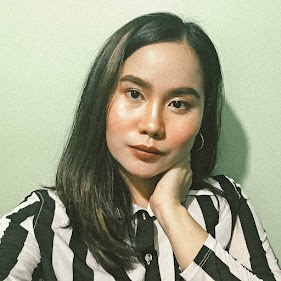 Hailee Steinfield is part Filipino and proud of it! She (Hailee) even studied how to play the guitar for this movie, and she nailed her guitar solo! Yep, Kiera Knightley can sing--duh.